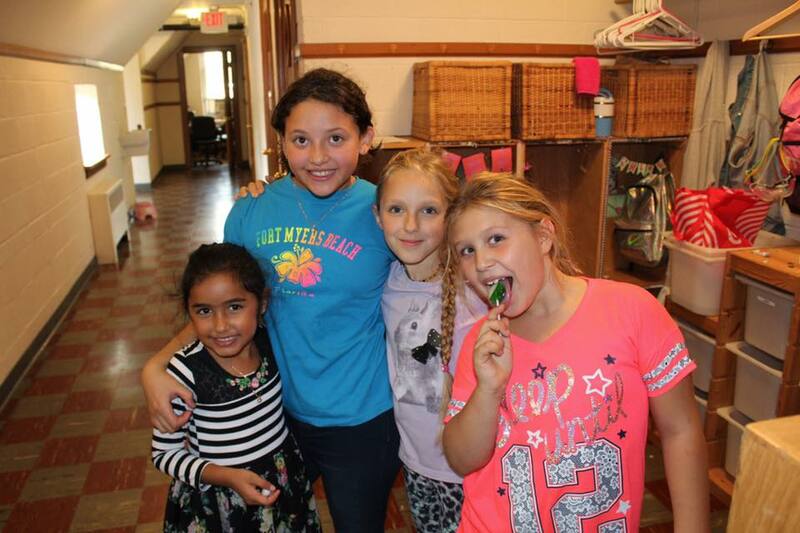 What does a typical day look like at Tallgrass? The real answer is there is no typical day, but we know that’s not very helpful! So here’s a rough picture. Students arrive between 9:00 and 11:00 a.m. When they arrive, they sign in, both to show that they’ve met the school’s attendance requirement and so that staff know they are there. Since students move around our space freely, this helps us see who’s here at a glance. On Mondays, students sign up for their weekly chores. Near the sign in table, they can also check whether they have any JC sentences and look at the school calendar to see if anything unusual is going on. Mornings at Tallgrass often start quietly, with just the staff and a couple of kids eating some breakfast and talking. At almost any time of day, you can walk into the art room and find a free-flowing conversation going on, one that anyone is welcome to join and that can cover almost any topic. By 11, all the students have arrived and things are in full swing. If there are any JC complaints, JC meets at 11, with many students involved either as clerks and jury members or as witnesses. JC usually meets a few times a week, and the length varies from just a few minutes to an hour (usually the maximum, unless JC votes to extend so they can finish a case). After JC, students often visit the grocery store and do other off-campus activities. Students can get certified to go off campus alone, or they can try to persuade a staff member or a student with a higher certification to take them. When the weather is nice (good snow counts as nice), certified students may disappear for hours at a time, after signing out on a sheet that records where they are going. Students eat when they like. There’s usually a rush around midday, but you’ll also find students eating much earlier and much later--as long as they eat in designated rooms and clean up after themselves. Our school doesn’t divide students up by age, but you’ll usually find a “teen group” and other groups that roughly align with age--the computer room group, the “little girls.” There’s a lot of fluidity and a lot of overlap, like some students spending more time with the older teens as the year progresses, a jock realizing he likes spending time with the computer room kids, or a teen suddenly getting pulled into the little kids’ activities when they get interested in a playset she used to like. Activities can change quickly throughout the day. Small arguments and mishaps are common, but serious problems are rare, and JC handles them well when they do happen. By 2:30, a few students start to leave. 3:00 is chore time for anyone who has a chore that day. Students leave by 4:00, sometimes gently pushed out the doors by staff members who are eager to get started on some after-school administrative responsibilities!